Just One Dream: RetlawYensid.Com: DISNEYLAND Birthday Weekend: Just A Dream Away! "In 1955, an amazing man named Walt Disney dreamt of a Magic Kingdom..."
"Just imagine- if you were standing right here over 60 years ago, you'd be standing in the middle of an orange grove. 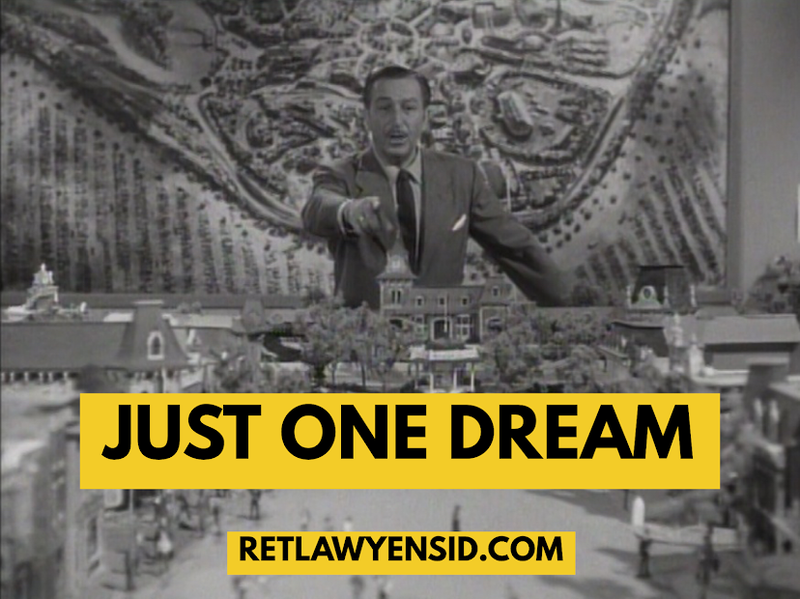 One visionary man stood right where you are now, but instead of orange trees, he envisioned a Magic Kingdom. This man's name was Walt Disney. And his dream would be called DISNEYLAND."